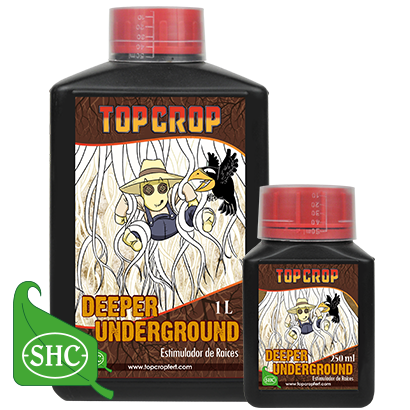 Deep Underground is a nutrient fot stimulation growth and extention of root system. It increases the amount of root hairs, the force and potency of roots. It decreases the stress after transplanting and revives injured roots. Application: 1-2 ml / 1.5 L of water.